All music clubs are full and registration is now closed, clubs filled to capacity very quickly this year! 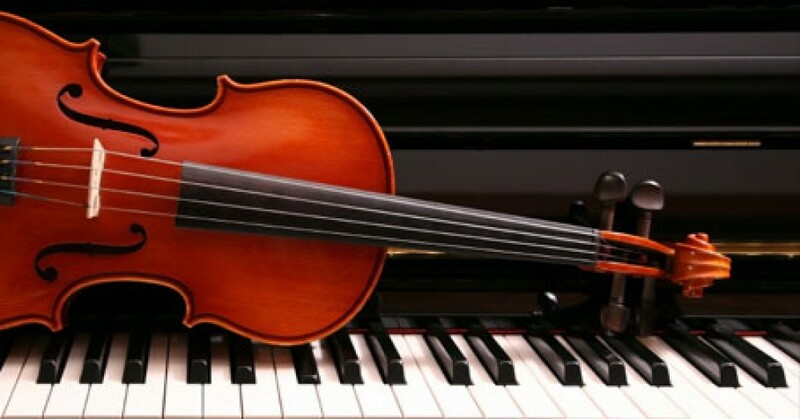 We start up this week and begin meeting with beginner string orchestra on Monday & Wednesday morning, Guitar Grooves on Wednesday afternoon and advanced strings on Friday afternoon. I hope you all had a fabulous summer and I am looking forward to a very exciting year with the music program! At the end of afternoon clubs, please collect your children promptly, from the music room.